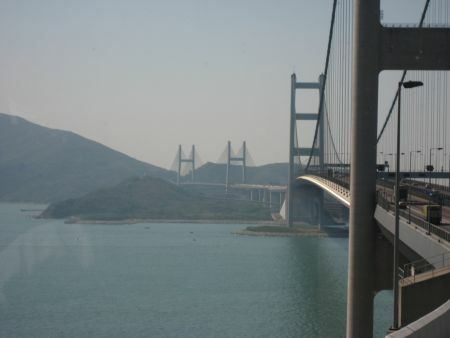 Here you can find Tsing Ma Bridge map for your guide to see the exact location of Hong Kong Tsing Ma Bridge. A simplified interactive map showing markers of well-known tourist attraction land mark. 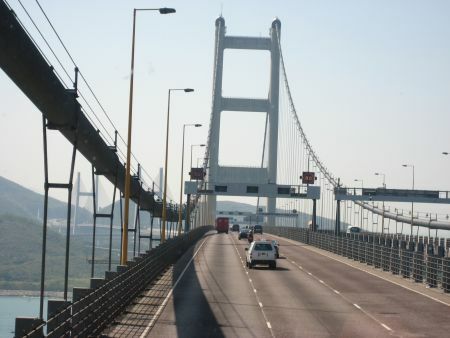 To navigate Tsing Ma Bridge map, use the controls in the top left hand corner.